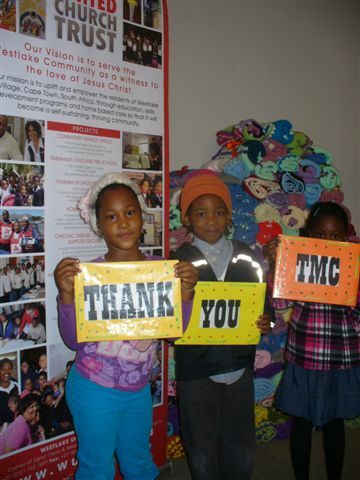 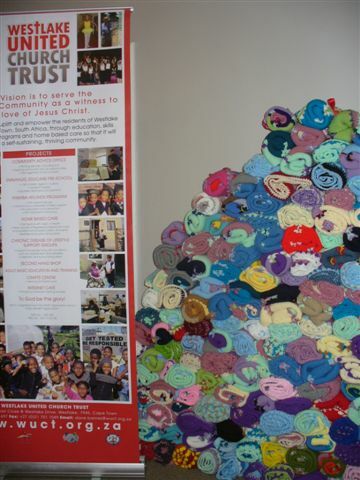 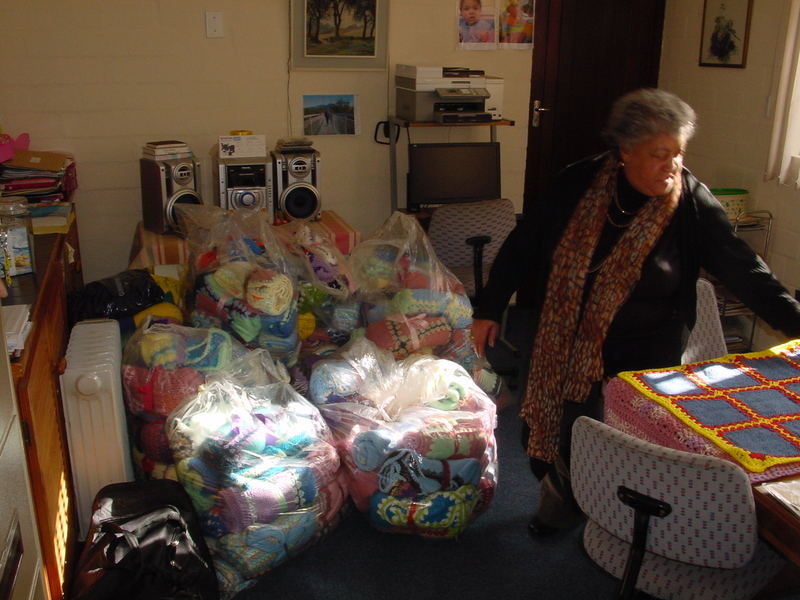 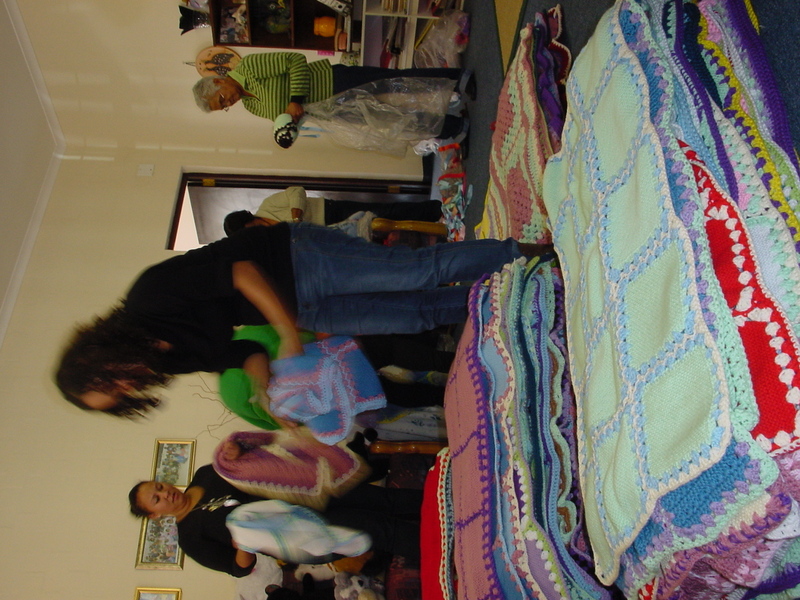 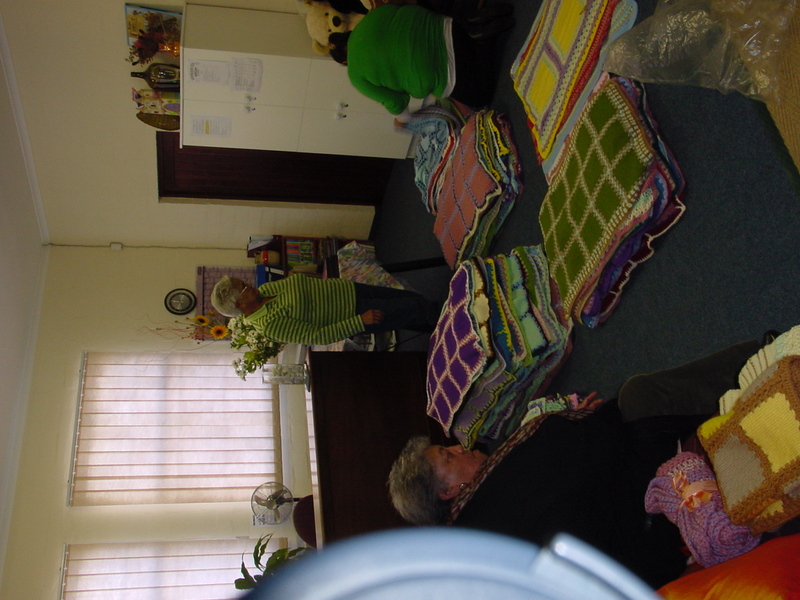 On Sunday 26th May at the 10h.00 service, Tokai Methodist Church handed over 200 hand knitted blankets to members of Westlake United Church Trust. 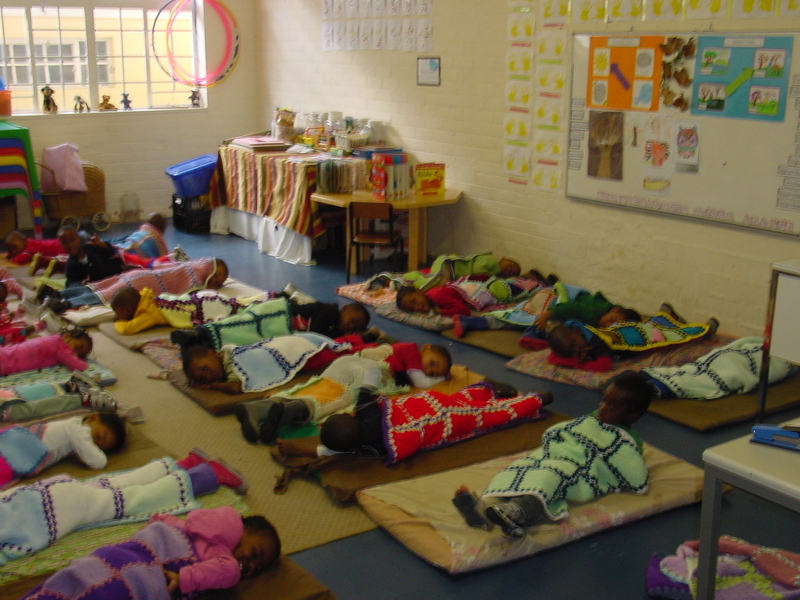 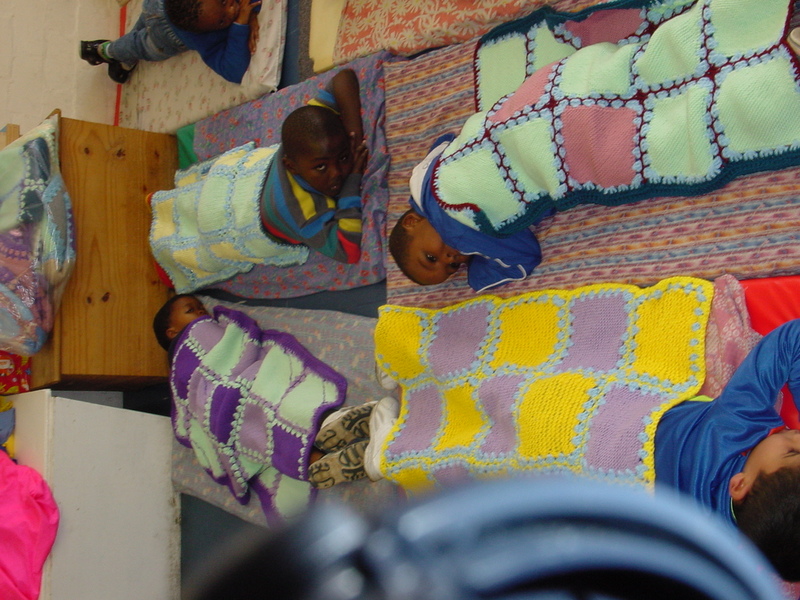 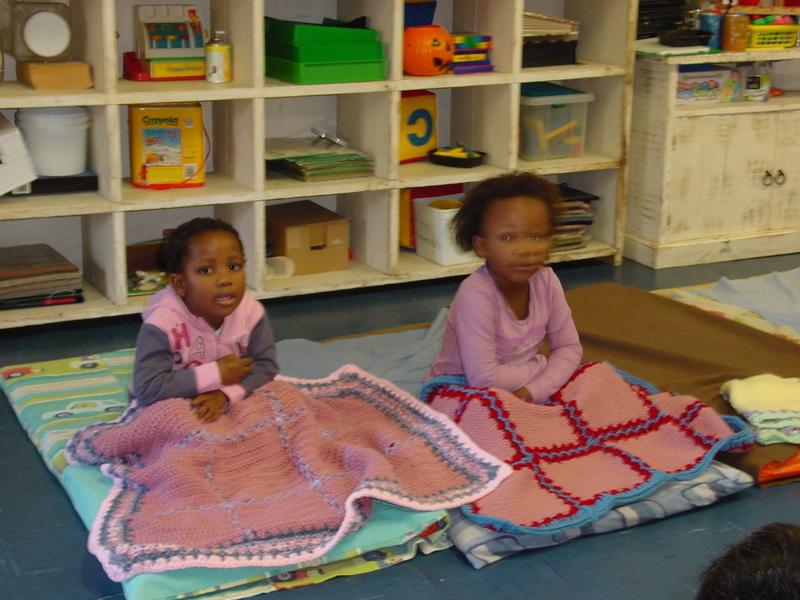 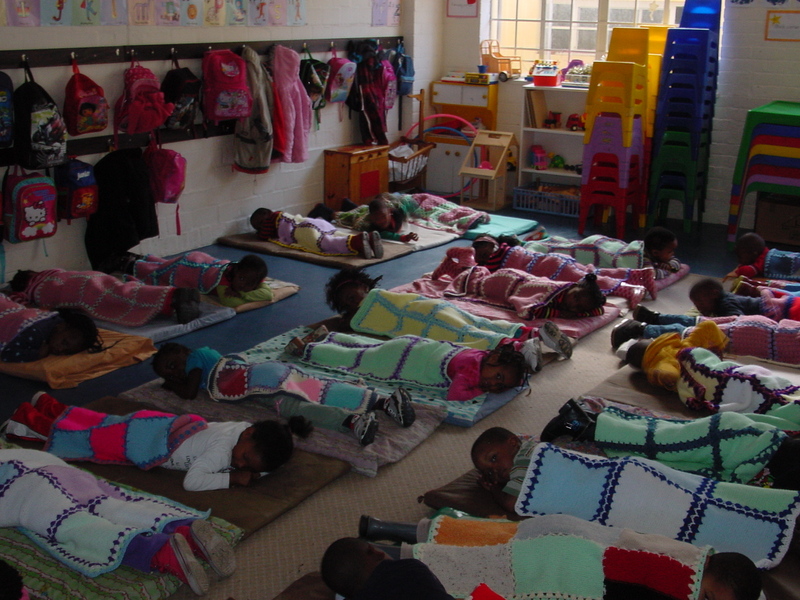 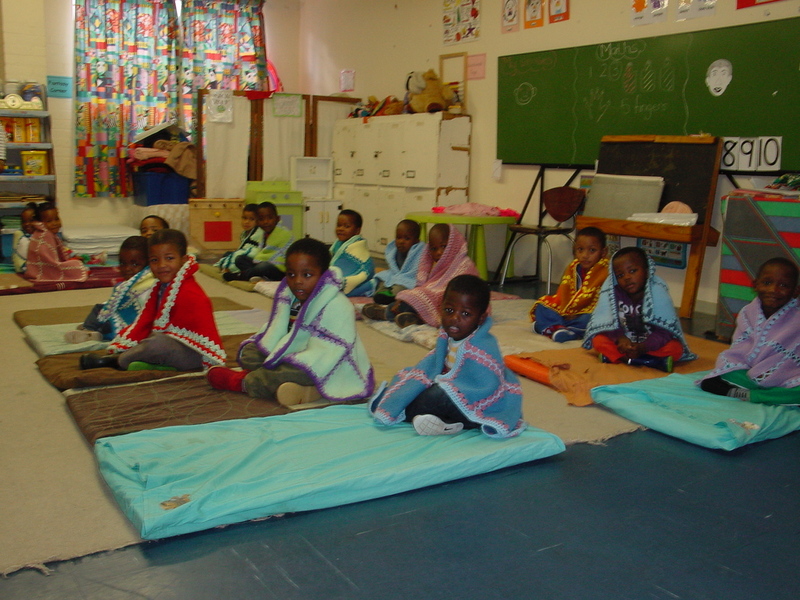 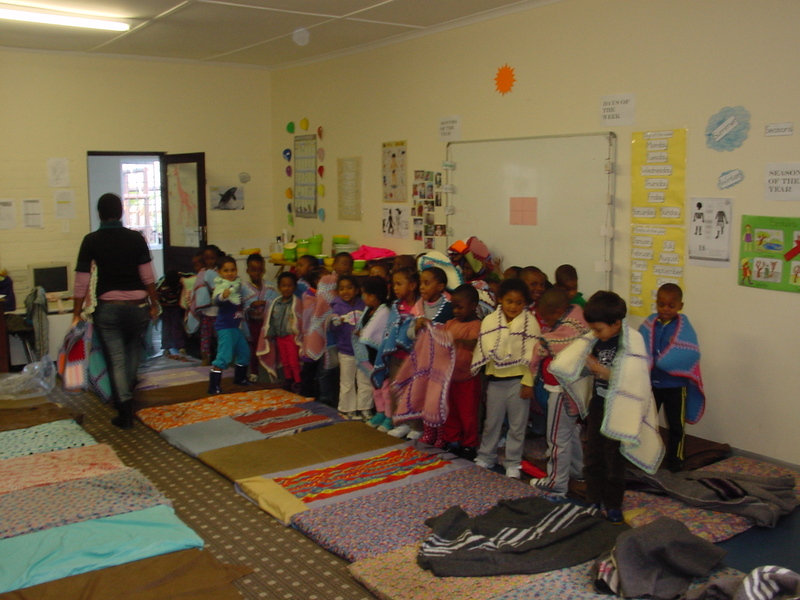 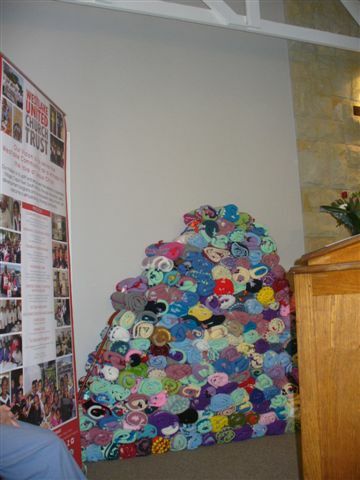 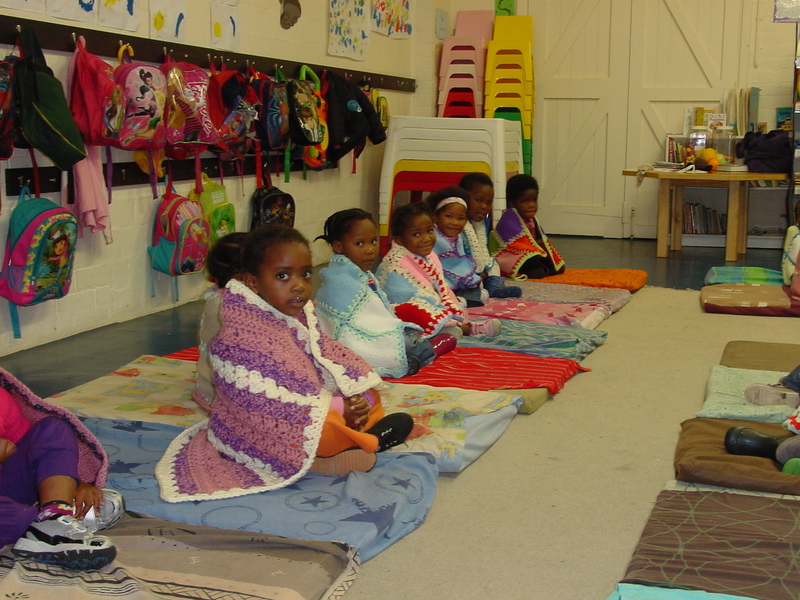 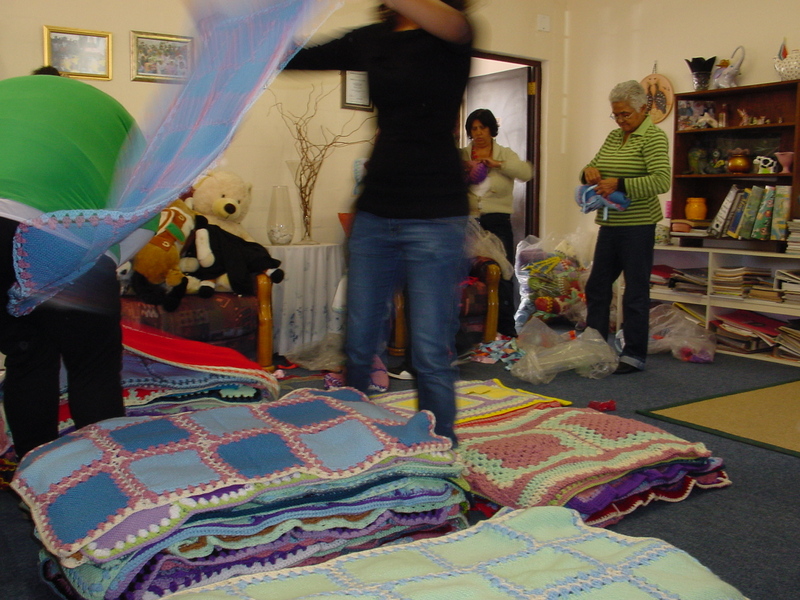 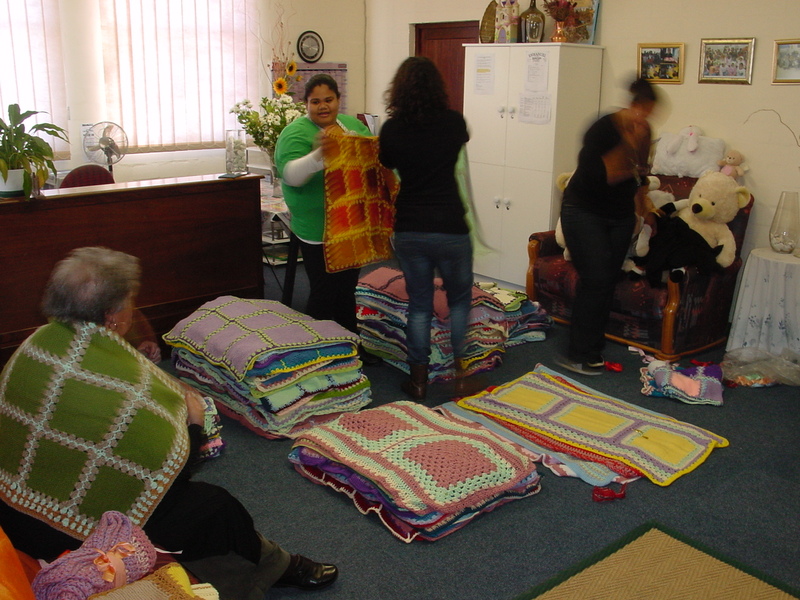 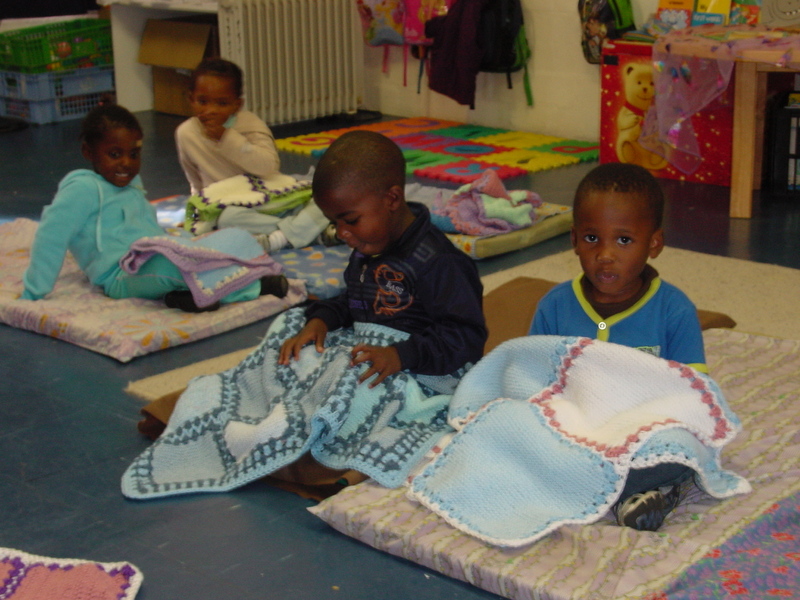 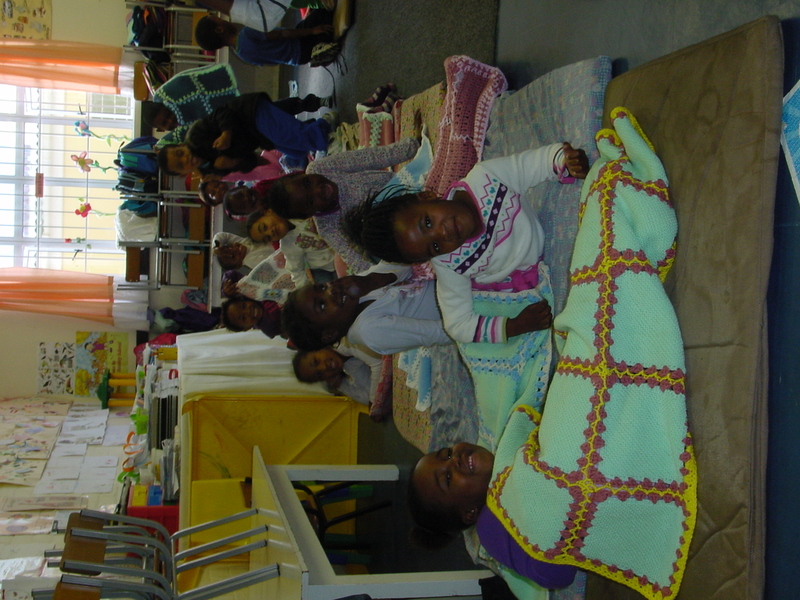 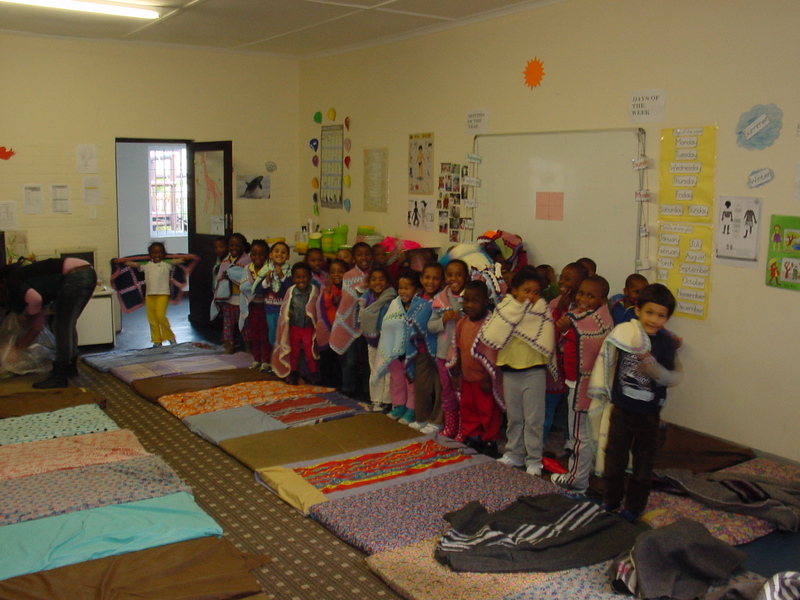 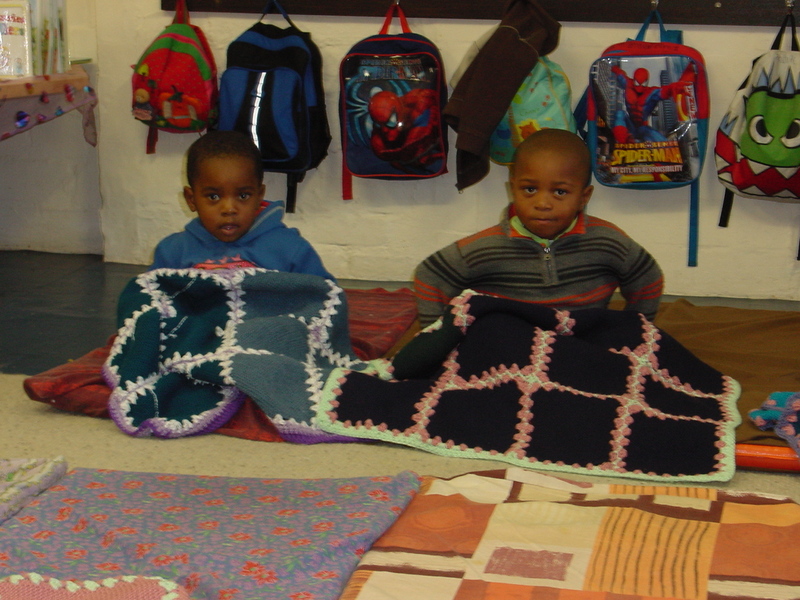 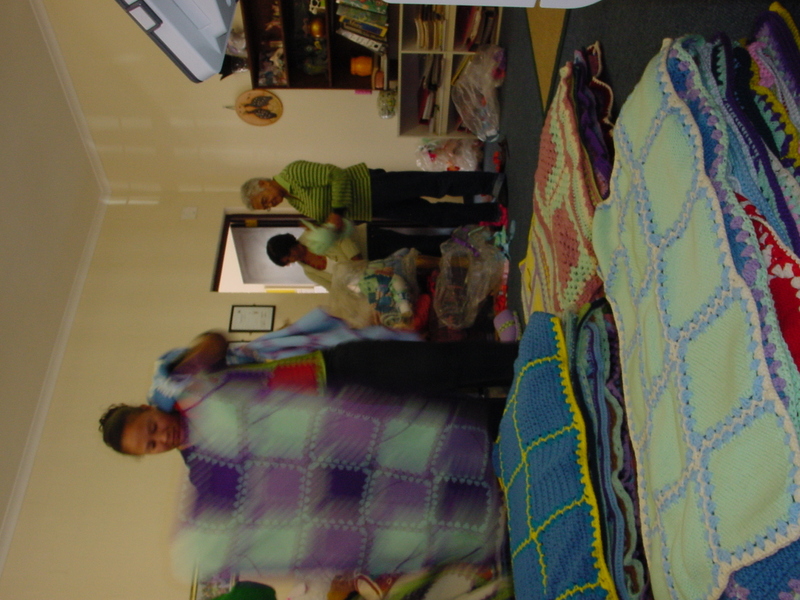 The blankets were made by a group of ladies for the Emmanuel Educare children. 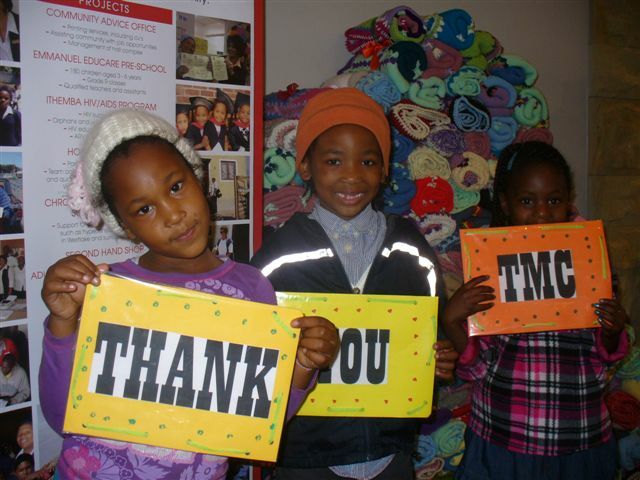 ← Popular Quilts receive praise.